Partial power loss is a stealthy attacker that can kill you by degrading aircraft performance before you notice a problem, Thomas P. Turner writes. Accident data shows that for single engine aircraft, a partial power loss during and after take-off is three times more likely to occur than a complete engine failure. 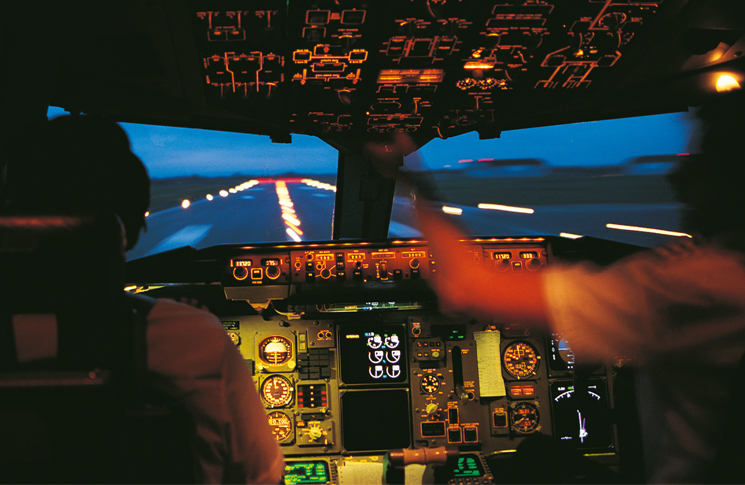 Pilots train for engine failures from very early in their initial instruction. We repeat the exercise in flight reviews, in type-transition training, in preparation for and on practical tests for additional flying privileges. The failure is virtually always presented as a total engine failure. Most of us know what to do because we’ve had training on an engine failure in flight checklist … again, probably exclusively in the context of a total engine failure. If I asked you whether there is a checklist for a partial loss of thrust (PLOT) shortly after take-off, you might be a little puzzled at first. Eventually, you might suggest that our pilot’s operating handbooks (POHs) do not provide guidance for responding to a PLOT event. 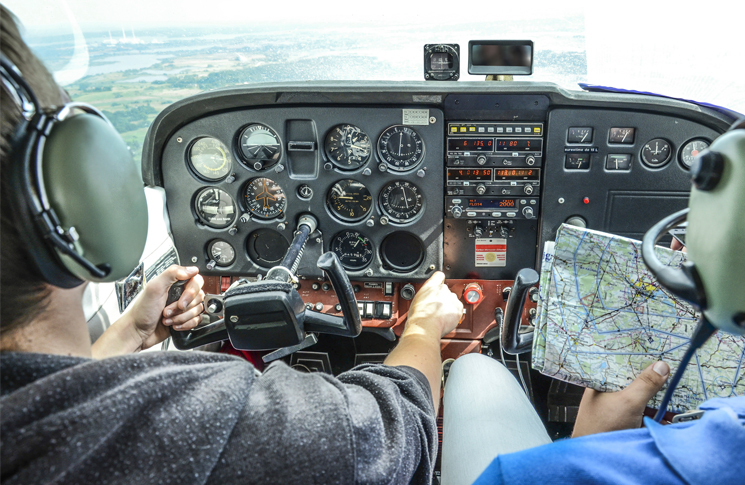 This is not your fault—we just usually don’t include partial power loss scenarios in personal aviation training. The truth, however, is that there is a single checklist for both total and partial loss of engine power. And you already know what it is. The checklist we all learn for total engine failure is in fact labelled ‘Engine failure in flight’ in virtually all POHs and other flight manuals and operating manuals. 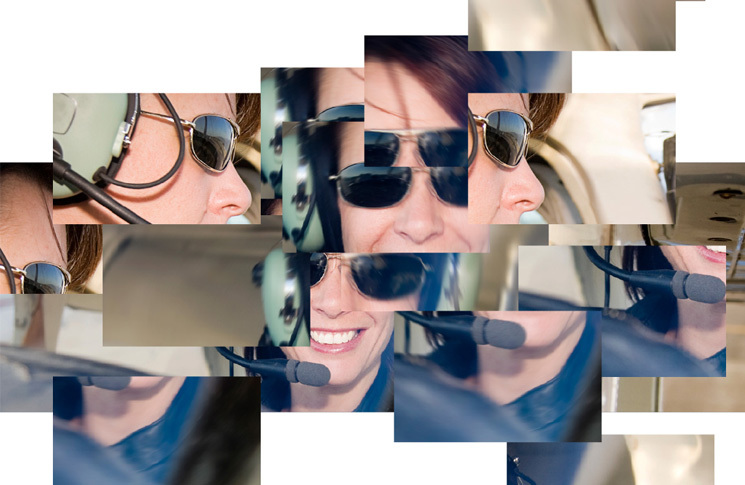 Despite how we use it to train, its title doesn’t distinguish between total failure and PLOT—it is the engine failure in flight procedure, whether that failure is partial or complete. Be certain to include all steps from your aircraft’s POH, and add to it as needed. Aim somewhere, pointing the aircraft straight ahead if close to the ground or in the direction of a desirable landing zone if higher, whether that zone is a runway or some other surface. Maximise power by advancing (or ensuring the controls are advanced) the throttle, propeller and mixture controls, and if power does not return, smooth out or increase, then lean the mixture to see if a leaned mixture setting results in better power development. Leaning gets you more power at high density altitudes. It also provides power in turbocharged engines—most turbocharged engines will flood at climb mixture settings if the turbo system fails. Minimise drag by raising (or ensuring they are raised) flaps and retractable gear as applicable. 1. At less than 400 feet AGL: Continue straight ahead, + 20°. Configure for landing. Touch down wings level, under control, at the slowest safe speed. Fly the aircraft until it comes to a stop. Evacuate passengers, then yourself. 2. Above 400 feet AGL: Turn as needed toward a touchdown zone. When the aircraft descends to within 400 feet of the ground, abandon restart attempts and perform option 1 above. Apply carburetor heat in carbureted engines. Historically, the most likely PLOT or total engine failure in carbureted engines that can be fixed from the pilot’s seat is carb icing. Applying carburetor heat early in the process ducts exhaust air into the carburetor while it (may) still be warm enough to do some good. Be ready for this, however: engine power will drop even more when you first apply carburetor heat. Only after the hotter, denser air melts away the ice will power return (if carb icing is the reason for power loss). Ensure the fuel selector is in the both tanks position, in aircraft so equipped. If not, or if that does not fix the problem, switch to another main tank to see if smooth power returns. 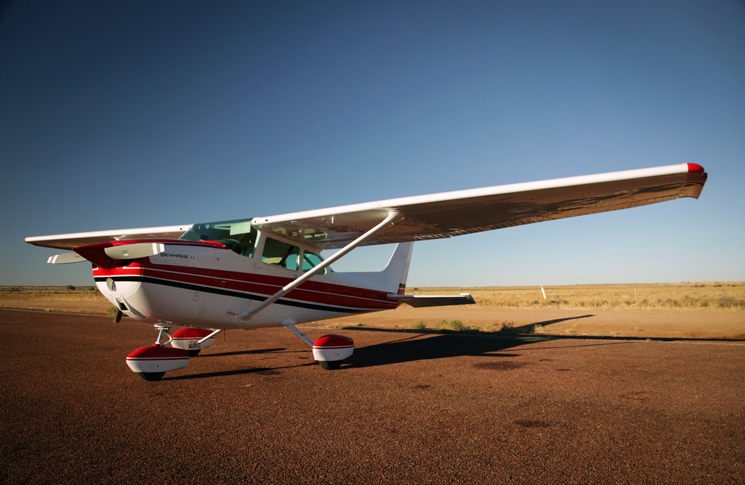 Fuel starvation—that is, engine failure when fuel is not getting to the engine when some fuel remains somewhere else in the aircraft—is the most common cause of pilot-repairable engine failure in fuel injected engines, and a likely cause in carbureted engines as well. Switching tanks is your best chance for restoring engine power. If equipped, turn on an auxiliary fuel pump if it’s not on (or high, as applicable) already. In most engines this replaces a failed engine-driven fuel pump. Unless the POH tells you otherwise, if this does not restore smooth, reliable power, turn the pump back off before proceeding. Confirm the ignition (magneto) switch is on both. If it already is, select one mag position, then the other, to see if one results in smooth engine power. If smooth power returns on one mag, leave the switch in that position. This can bypass a bad magneto, faulty spark plugs, or other situations when misfiring results in vibration or power loss. Lastly, engage the alternate air if the engine is so equipped. This usually applies to fuel injected engines. 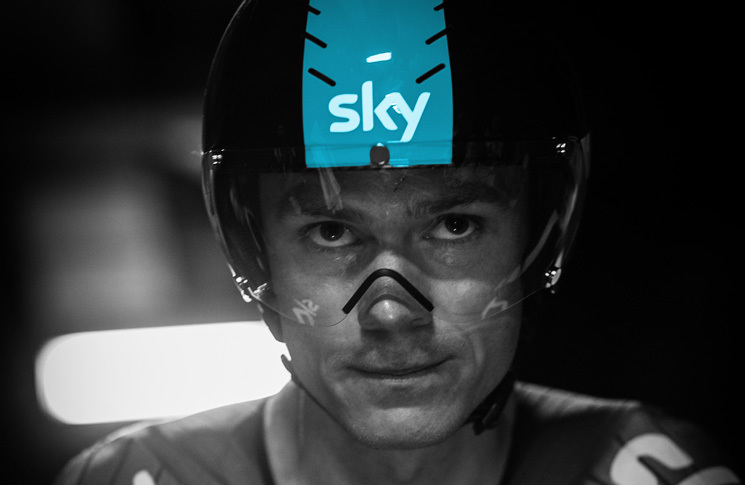 The process—push and hold, aim somewhere, maximise power, minimise drag, then air, fuel, fuel, ignition, air, as adjusted for your aircraft and engine type—is easily remembered. And it applies to partial loss of thrust as well as total engine failures. 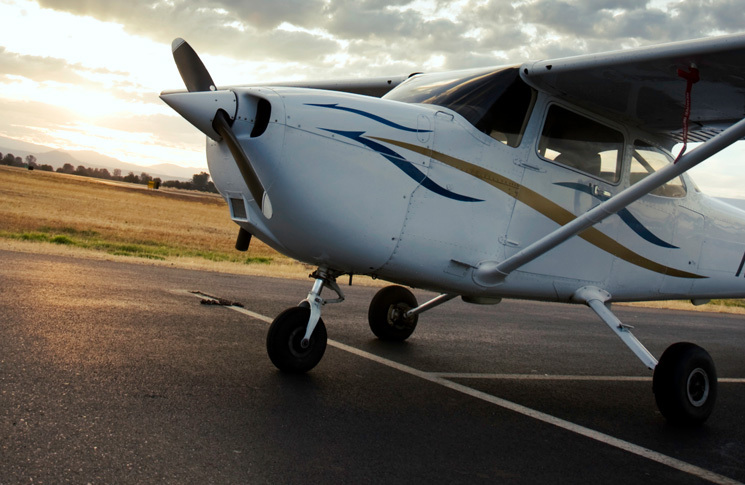 Responding to a partial power loss in a multiengine aircraft follows the same checklist. PLOT from one engine of a twin raises some interesting questions, however. Should I continue to climb with partial thrust, or should I shut the engine down and feather the propeller? If I cannot restore full power, should I continue and land with the power available, or secure the ailing engine and land on one? In other words, when, and whether, should I perform a precautionary engine shutdown? My personal thought is that I should continue to climb on whatever power is remaining, if an engine loses partial thrust during initial climb. I can always shut the ailing engine down and feather its propeller at a higher altitude if the engine thrust drops further. Once at altitude, however, I believe I would perform a precautionary shutdown and feather the propeller before beginning approach and landing. I prefer to make the entire approach and landing on one engine, rather than risk having the power on one side suddenly fail completely later during my approach. You might decide differently, but you must decide—and it’s a lot easier and more effective to think about this sort of scenario and how you’d respond before you’re under the stress of an actual inflight emergency. Whether a failure occurs in cruise, during climb or descent, or shortly after take-off, you do have a checklist that gives you the procedure for a partial loss of thrust (PLOT). It’s the same engine failure in flight checklist you’ve trained with since your earliest days of flying, thought about in a slightly new way. 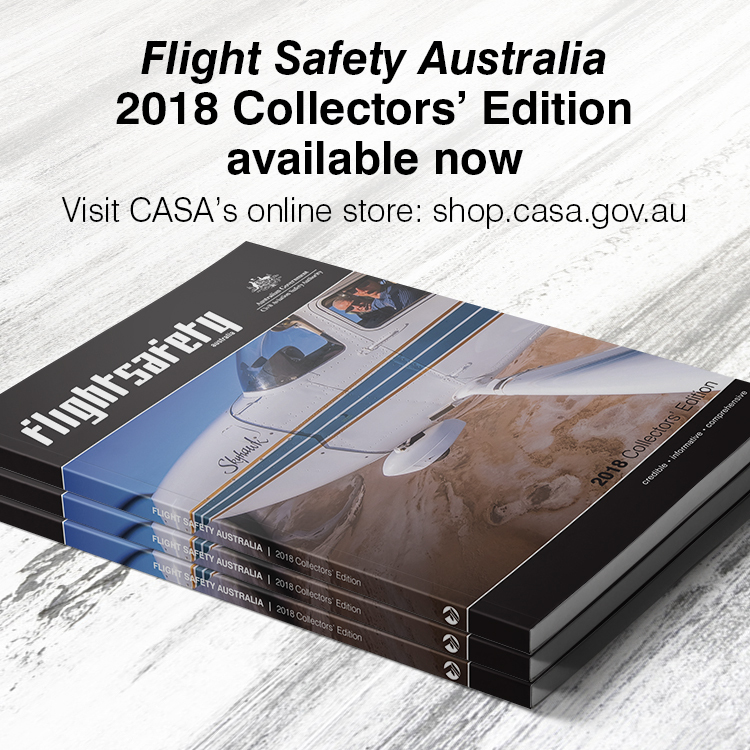 With a few additions to assure aircraft control and get you headed in the right direction for landing, and a little imagination to visualise what each step of the checklist is capable of doing, you can practice for a PLOT so you’ll know what to do if you face what ATSB tells us is the most common type of engine failure. 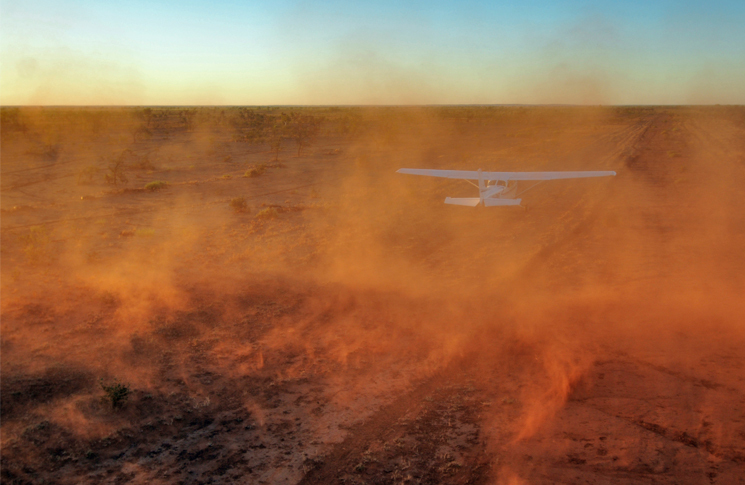 A Cessna 210M departed Broome, Western Australia (WA) on a freight charter flight with the intended destination of Fitzroy Crossing, WA. About one hour into the flight, the pilot noticed on the engine data monitor that the fuel flow was fluctuating between 40 and 65 litres per hour. The pilot enriched the fuel mixture to see if that would stabilise the fuel flow, but the fluctuations continued. The pilot then completed the fuel vaporisation checklist and switched the selected fuel tank from the right to the left. When the pilot selected the fuel pump ON in accordance with the checklist, the fuel flow initially indicated a rise, then stabilised to normal. About 20 seconds later the engine surged and then stopped. The engine RPM and fuel flow reduced to zero. The aircraft was 25 to 30 NM beyond Liveringa, so the pilot turned towards that airfield. The pilot then conducted the engine restart procedure. The engine restarted, but was surging and not producing enough power to maintain level flight. The pilot broadcast a Mayday call and reduced the power to just above idle, where it was running the smoothest. The pilot conducted a straight-in approach for runway 25 at Liveringa, maintaining additional height in case the engine stopped completely, requiring a glide approach and landing. The aircraft landed without further incident. The ATSB found that the fuel vent system was probably partially or fully blocked, resulting in fuel flow fluctuations and the engine probably stopped due to an over-rich fuel mixture. Good and timely article. A friend in a T182 yesterday did not achieve normal RPM on climb out (ground test was normal), so decided to turn around and was able to do a normal approach and landing. Cause appears to be a stuck or failed prop governor that worked correctly with the usual run up load & prop check but wouldn’t allow the fine pitch setting for climb. Well handled and turned it into a low sweat activity. I’ve always had the belief after near 40 years of driving planes to treat a partial power loss as you would an engine failure, the only advantage with that is some power will give you more options as in less of a ROD, electrical power and vacuum availability & to make a landing somewhere other than right beneath you. There’s no prizes for hero’s in these situations, put the machine on the ground asap. Tom: Another great article. Thanks again for your insightful analysis, and very helpful suggestions. Avery well written article Thomas, with good practical advice. Well done. Nice article. However the odd occasion I have had an engine sounding ill on climbout I think we’d be in the mangroves if I had to use your check list! Unfortunately every partial power loss is different and needs different action so trying to train for it is futile. Good to bring peoples attention to it though.